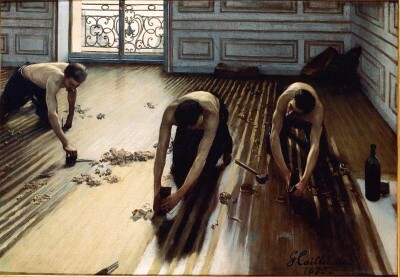 It is no coincidence that the Impressionist painter Gustave Caillebotte created a series of oils based on floor scrapers in Paris. As it was then, floor scraping is still an art if performed in the tradition of the European-style trained craftsmen and this is what Peiser Floors Inc. has strived to maintain for well over 100 years. 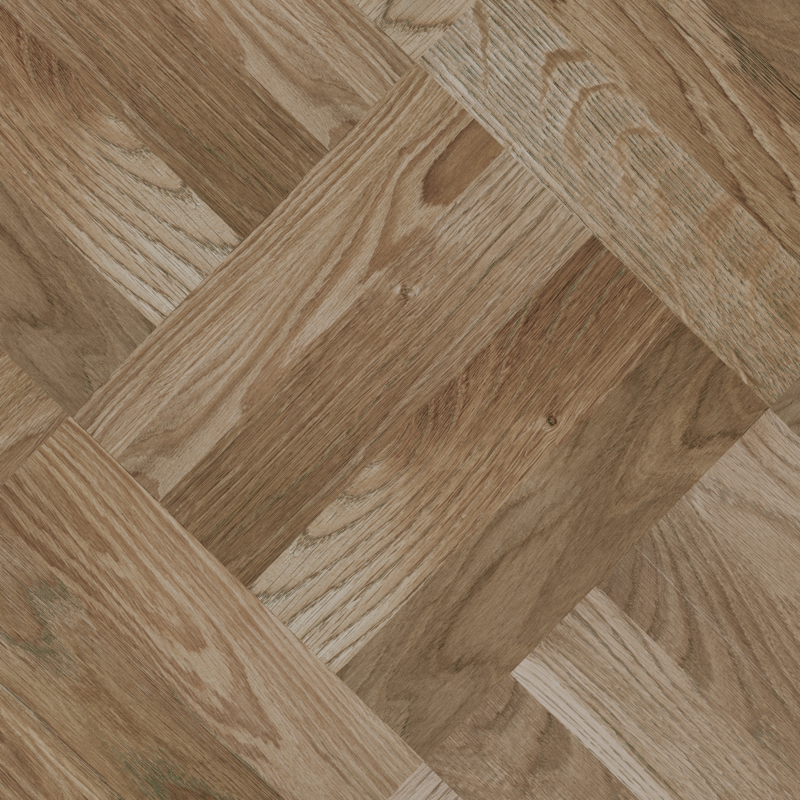 One of New York's original flooring companies, Peiser has similarly trained highly skilled artisans for generations - maintaining the old-world style once used by the contemporaries of the budding Impressionist art movement. Here at Peiser Floors we feel that our work is like a work of art and take much pride in having continued a tradition of excellence in our work with an exceptionally personal, face-to-face, respectful service so few companies offer. This is why here at Peiser we feel that it would be natural to help you complement your home with high quality works of art worthy of the high quality of your floors.  Whether you have an apartment in Manhattan or a colonial in Westchester, our service will help you find the right piece or pieces of art as well as help you sell what may not fit into your new environment. 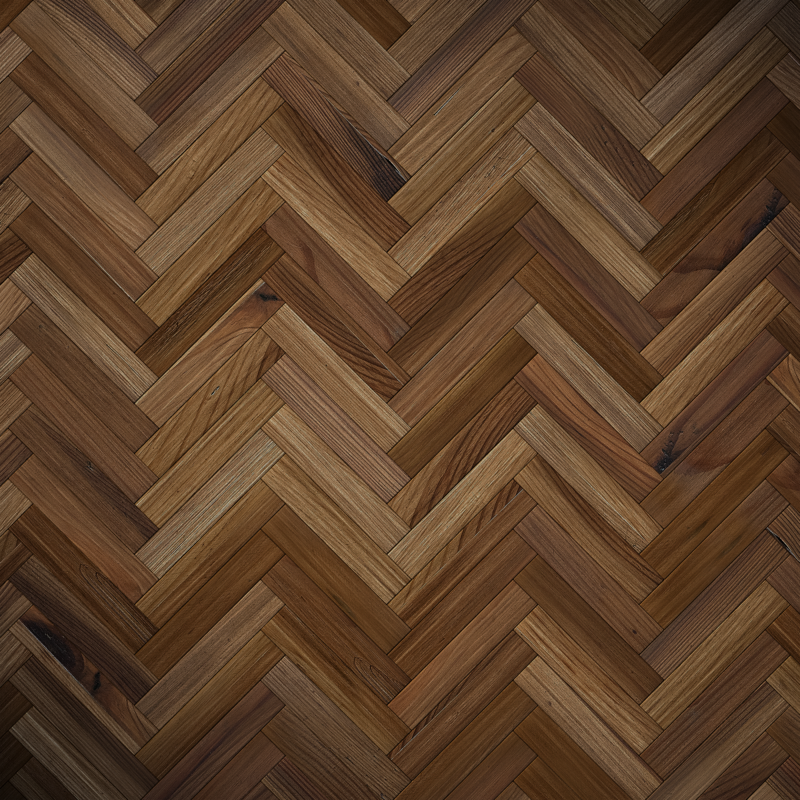 For more information please contact us at 212-222-3424 or email us at info@peiserfloors.com.